Environment protection is such a important issue that government is taking numerous steps to save it for the future generations to come. In one such historical step First Class Judicial Magistrate court in Vadodara ordered a judgment of planting trees to the accused involved in polluting the environment. The courts order them to grow 300 trees in the city. Out of the total 300 the accused have to plant 100 trees in the first year taking care of them and report the work with pictures and details on every first 10 days of the month. 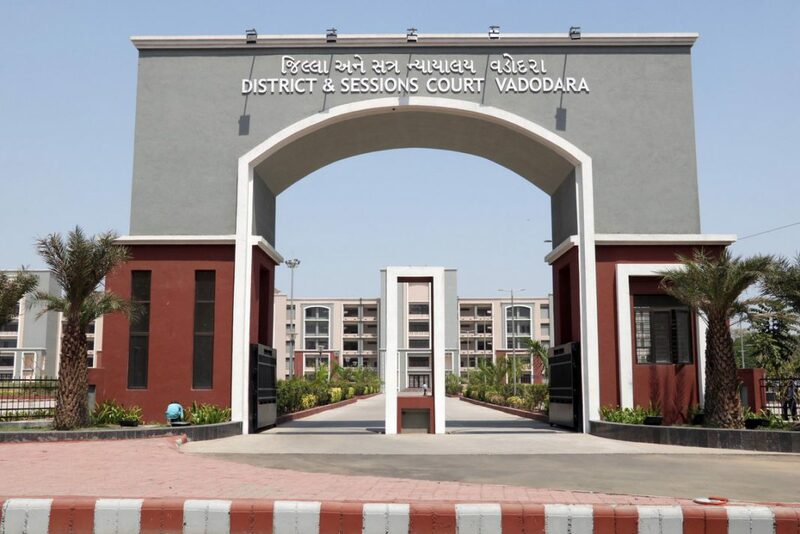 The case was way back 21 years where government registered a case of water pollution against a unit namely Gujarat Woolan Felt Mills situated at Padamla Ranoli, P.R. Thakar from Vadodara and B.R. Thakar from Santacruz Mumbai. They are accused of releasing polluted water from their factory which damaged environment. A case of water pollution section 24, 25, 43 and 44 was registered against them. After so many years finally the court of first class judicial magistrate issued an order in the matter. In its historic judgment the court ordered the accused to pay fine of 15,000 each. Secondly to set an example they asked the accused to grow 300 trees in Vadodara and taking care of them. The accused have to grow 100 trees out of the 300 in the first year and care them with timely water and manure. Not only that they have to present photos and report of the trees in the first 10 days from 5th to 10th of every month. In case they fail to do so the courts ordered one month simple imprisonment for both.